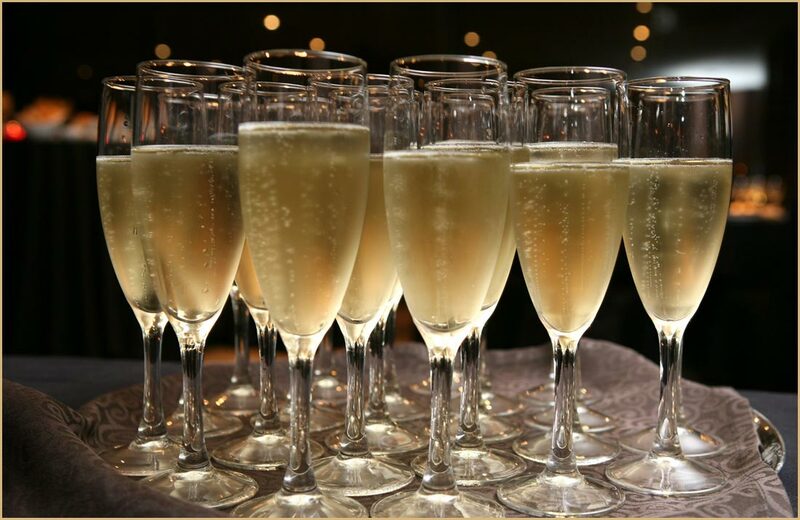 Cava is a speciality among the Spanish people for its similarity to Champagne, for a fraction of the price. It is commonly consumed at special occasions like baptisms, marriages and banquets and parties. We hope you enjoy our hotel for family in Vilanova i la Geltrú. Cava was once called Spanish Champagne, but dude to copyright laws has forwent this definition. The name Cava means “cave” or “cellar” in Catalan. Caves were originally used in the beginning of Cava production and used for aging the wine. The wine production is similar to Champagne due to the fact that a local winery owner, named Josep Raventos, admired Champagne during his visit to France in 1860. He then came back to Spain to replicate the process after he replanted his vineyards after they were devastated by the Phylloxera Plague. He created the first sparkling wine in Spain in 1872, which sparked the official designation of Cava a hundred years later in 1970. 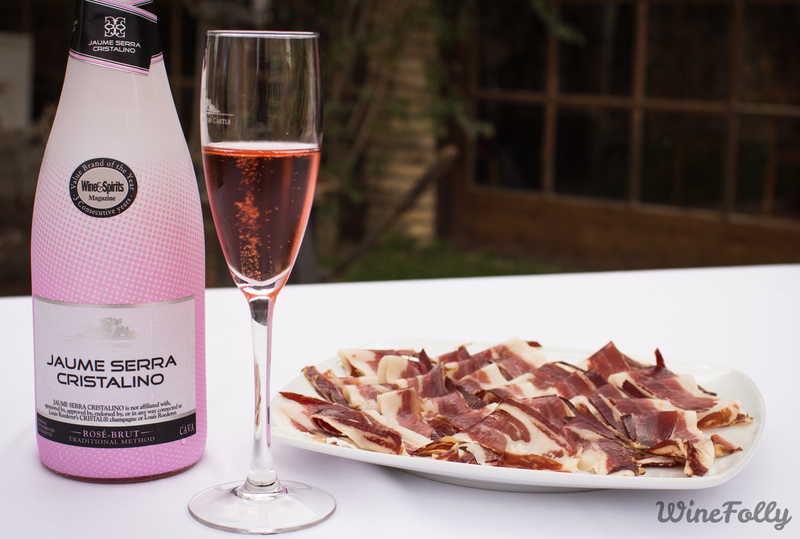 This wine is produced with the same methods of Champagne, any other sparkling wine not produced in this way must be labelled sparkling wine in Spain. 95% of Cava is produced in Catalonia, the same state that houses Barcelona, but can be produced in other areas. Cava uses the grapes of Macabeu, Parellada and Xarel-lo for its wine making. The wine also comes in two types, white and rosé. 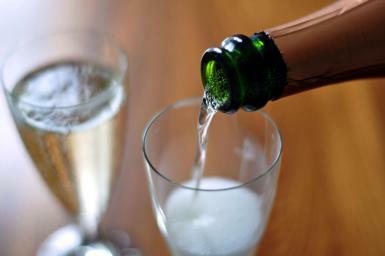 Like Champage, Cava comes in a variety of sweetness and dryness. Its sweetness is label from dry: brut nature, brut reserve, sec, semisec, to dolc the sweetest of Cava. 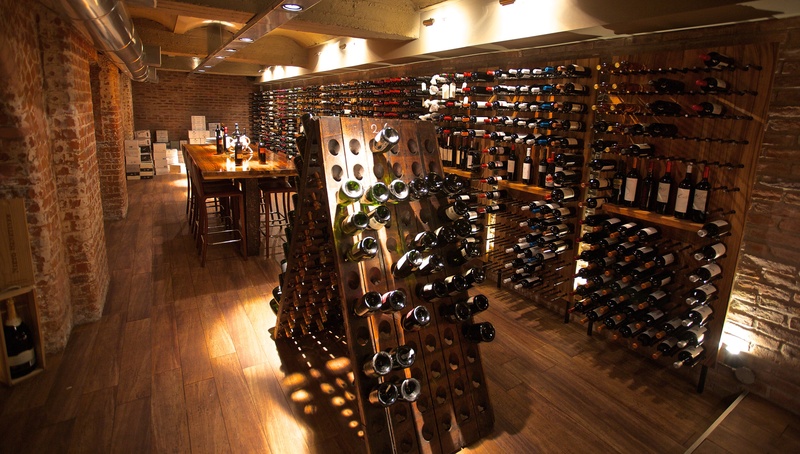 Whether you’re a sparkling wine fanatic or just enjoy a glass of bubbly once in a while with a great meal, Cava is something that visitors should surely try. Enjoy your stay in our familial aparthotel in Vilanova!